Players Club members who earn 30 points can swipe their card at any kiosk to win: Free Play, Food Discounts or Bonus Entries! 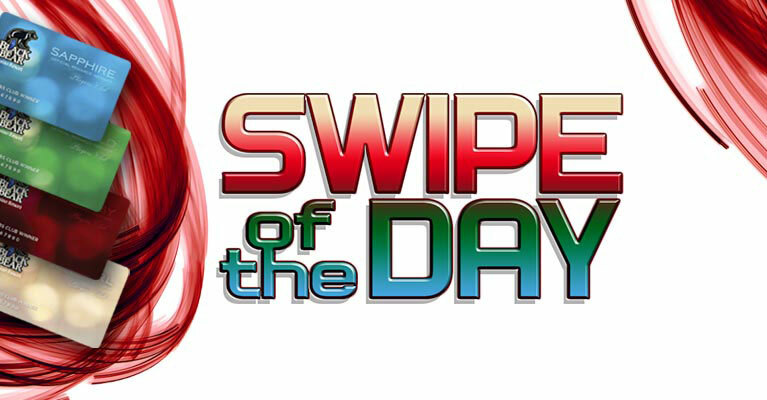 You can earn a maximum of three (3) additional swipes per day! Coupons will expire on the following Tuesday (valid for seven days) at 11:59 pm.